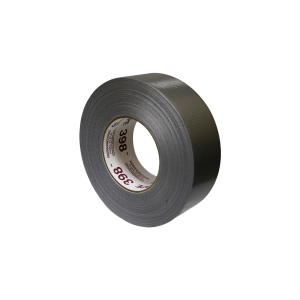 A premium grade duct tape for all uses. Liner won’t delaminate under normal use. Adhesive stays attached to liner. Tight reinforcement for added strength.